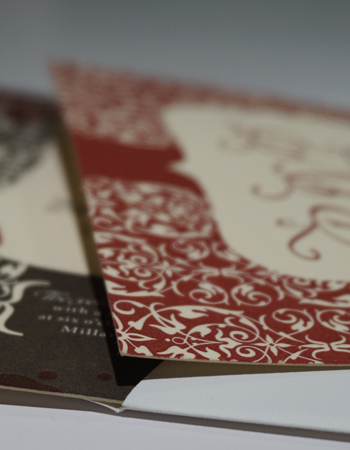 Celebrate with Stunning Invites for Your Special Event! From Business to Anniversaries, We Have Designs For Any Type of Party. Let Rainbow Press by Safeguard professional's help you put together the perfect invites today. Satisfaction Guaranteed.